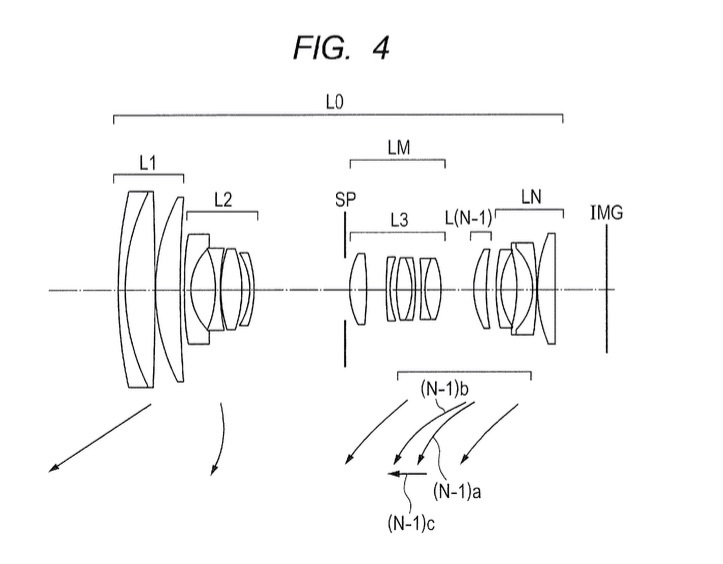 Canon patent application in the US 20180284406 describes a 16-130mm zoom. We think the patent literature refers to a PowerShot camera with APS-C sensor. This makes sense. In the future there will be more Canon PowerShot cameras sporting an APS-C sensor.